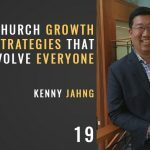 The Seminary of Hard Knocks exists to help ministry leaders make great decisions with confidence and clarity! 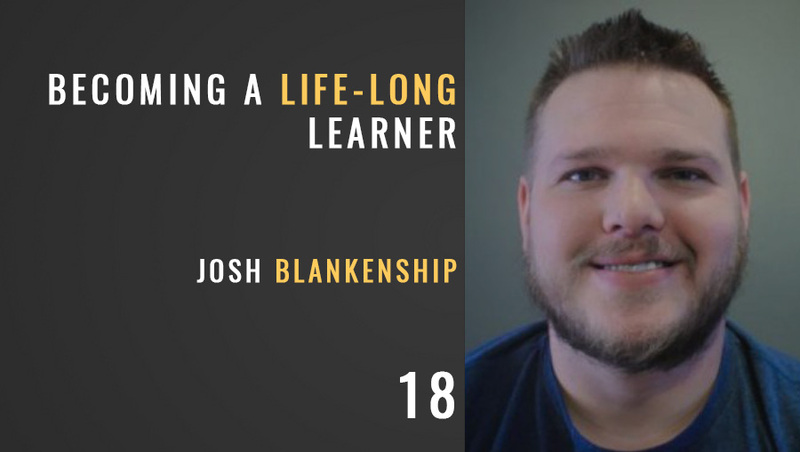 In this episode, I talk with Josh Blankenship about how to become a life-long learner beyond school. Many leaders are thrown into situations where they must quickly learn something new or it’s a bust! 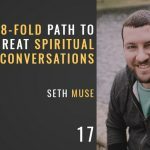 Josh has worked in high-demand churches and some slower-paced ones and he has learned the number one thing they have in common: Leaders must always be learning and bettering themselves for what is next. We talk bout a few hacks that can help you continue learning new tricks, even if you’re an old dog!